Walk away with so much more than just a sample kit. More than just a piece of fabric. 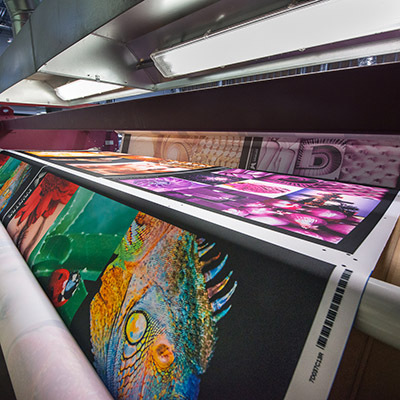 Learn why digitally printed textiles are growing, where the market is headed and what makes it great. The printed fabric is only part of the digital textile process: Find out about inks, cutting, sewing and framing. Annuity income opportunities with digitally printed textiles. Featuring: PrinterEvolution and Durst printers and Aberdeen Fabrics. The No. 1 obstacle to entering the textile industry. Textile finishing does involve different processes. We’ll show you how to embrace it instead of being intimidated. Understand how this final step can set you apart from your competition. Everything you need to know about SEG production and how simple it can be to execute in-house. The difference between a good one and a great one. How a printer is manufactured is just as crucial as how well or how fast it can print. 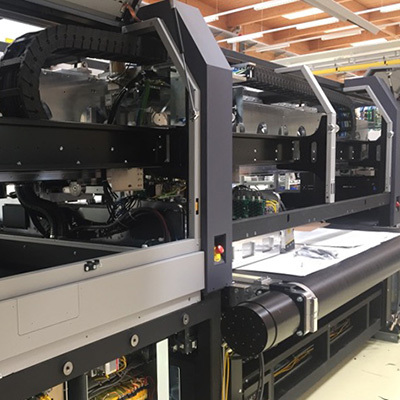 Discover the ways in which one manufacturer is building machines with precision and durability that are outpacing the competition. UV no longer requires the attention of trained operators on site at all times. Meet growing demand for UV with printers that can offer true unattended print operations. The most profitable jobs in the industry are being driven to big printers with high production shops. Stay competitive with advanced printers that optimize your efficiency. 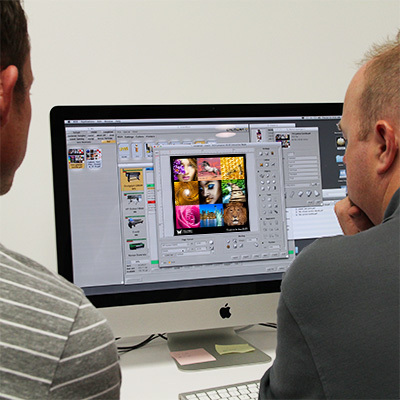 Prepress for textiles: How to make the entire process easier from start to finish. 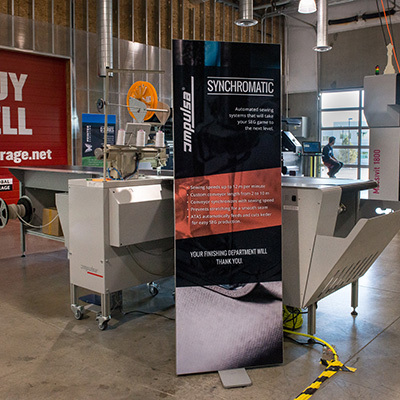 Avoid the finishing bottleneck with automated cutting, and add more profit to your bottom line. Learn about the industry’s premier end-to-end automation solution that can help users save time, costs and improve overall productivity. Brands come to life in the 3rd dimension. 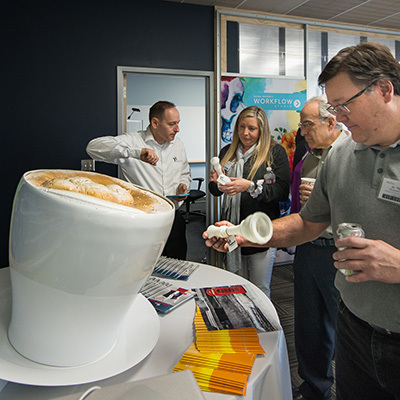 Grand format 3D printing will revolutionize our industry. Differentiate your product offerings with the most exciting technology available today. Add another dimension with the Z-Axis: 3D brings brands to life for the ultimate in stopping power. 3D devices: Are they printers or manufacturing tools? CLAIM YOUR SPOT, REGISTER NOW!